Recycling collection events and fundraisers are great initiatives for charities, sports teams, schools, and more! Why Fundraise with a Recycling Collection? One of the key benefits associated with running a recycling drive is that unlike many other fundraising initiatives, it is easy to execute. You simply need to inform the public that the event is happening prior to the event, and then organize your collectors and sorters. Recycling drives are also great events as they educate all involved on the benefits of recycling, help to develop teamwork, encourage community spirit, and most importantly – they are fun! You contact us and let us know about your upcoming recycling drive. On the day of your event, we will drop off a large recycling cargo trailer. You fill the trailer with the collected recyclables. We will return to pick up the trailer. We then count the recyclables, and refund the entire amount to your team or organization. We also have a recycling specialist that can be provided to you at your event!  Arrange your recycling collection fundraiser with Scotia Recycling today! For the Paradise and Mount Pearl area call 709-687-2511. For the Corner Brook area call 709-640-3115. For the Grand Falls area call 709-486-1218.